On a trip where i see a shooting star, is a trip I always remember. 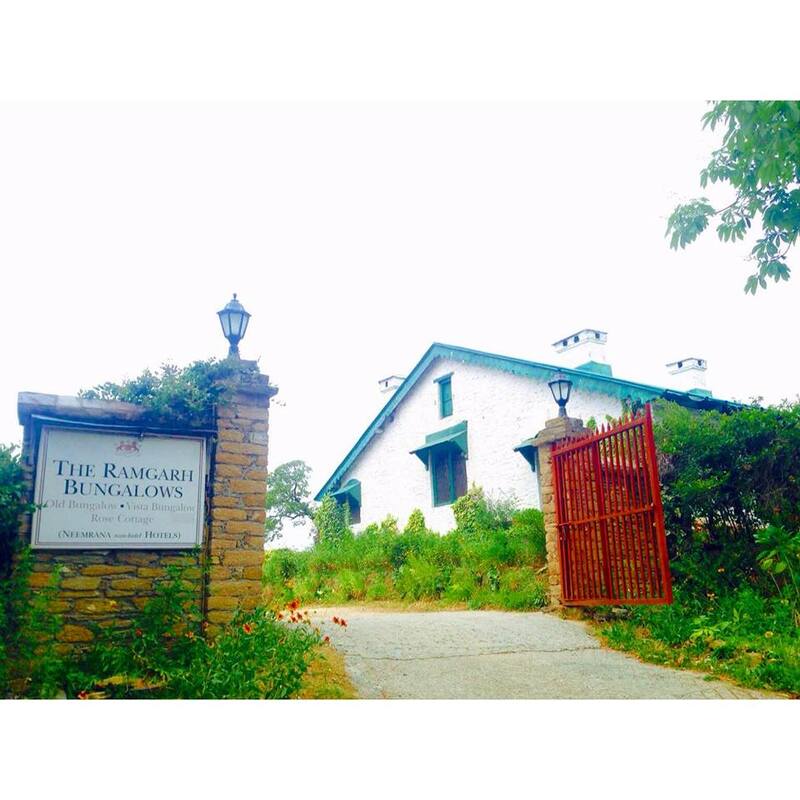 Ramgarh is an angelic place for a quiet long weekend. 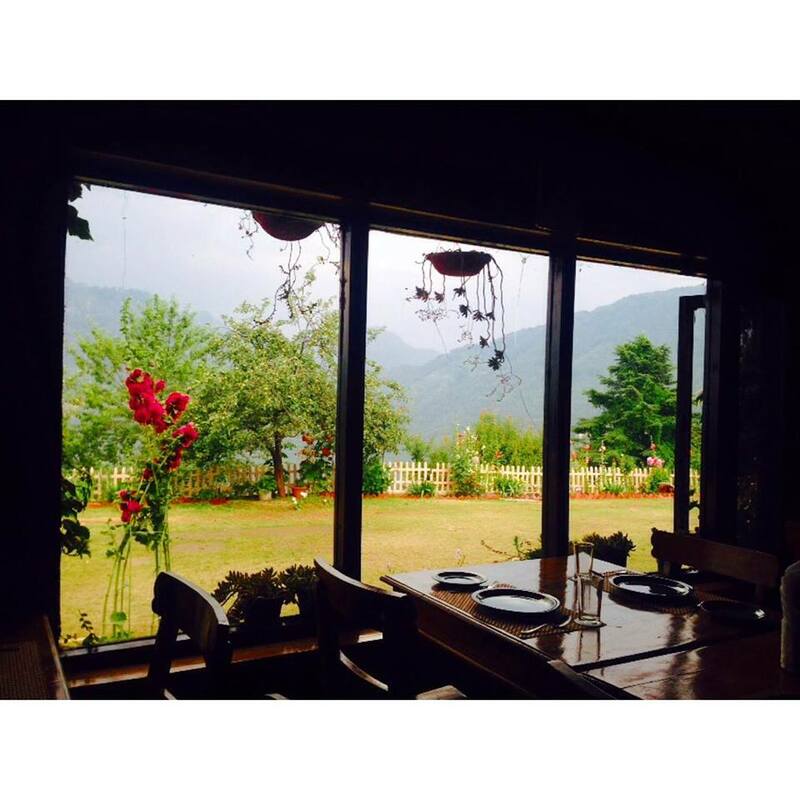 I absolutely loved the simplicity of life at this place with not much hassle and busyness. But if you wish to wander around, Bhimtal and Nanital are at 1-2hrs drive. 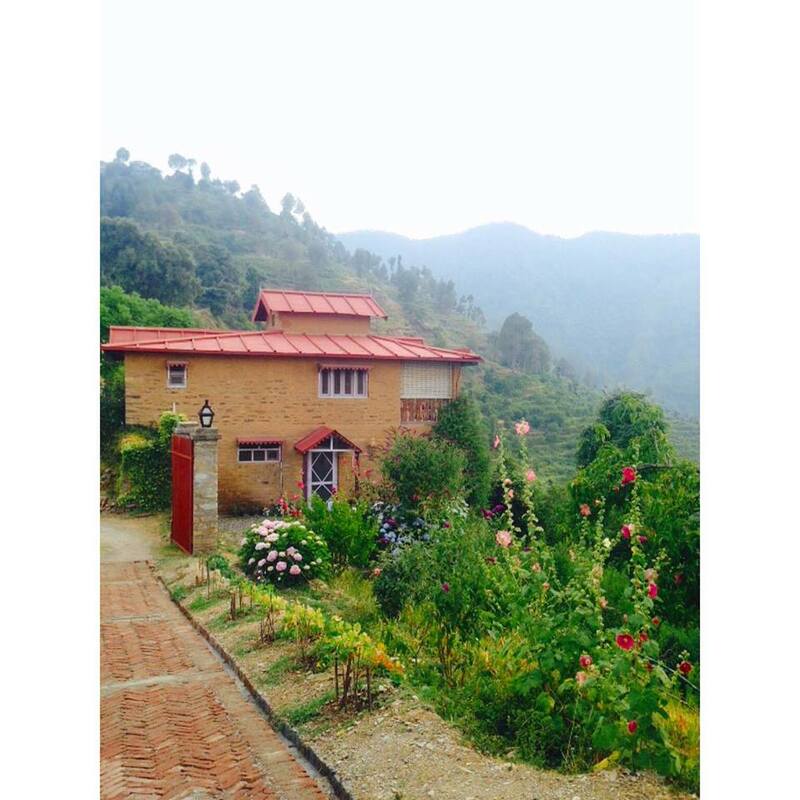 Ramgarh is a small secluded hill station at the height of 1789m above sea level. It is situated in the kumaon region on the way to Mukteshwar in Nainital, Uttarakhand,India. It was once the cantonment of the English army. 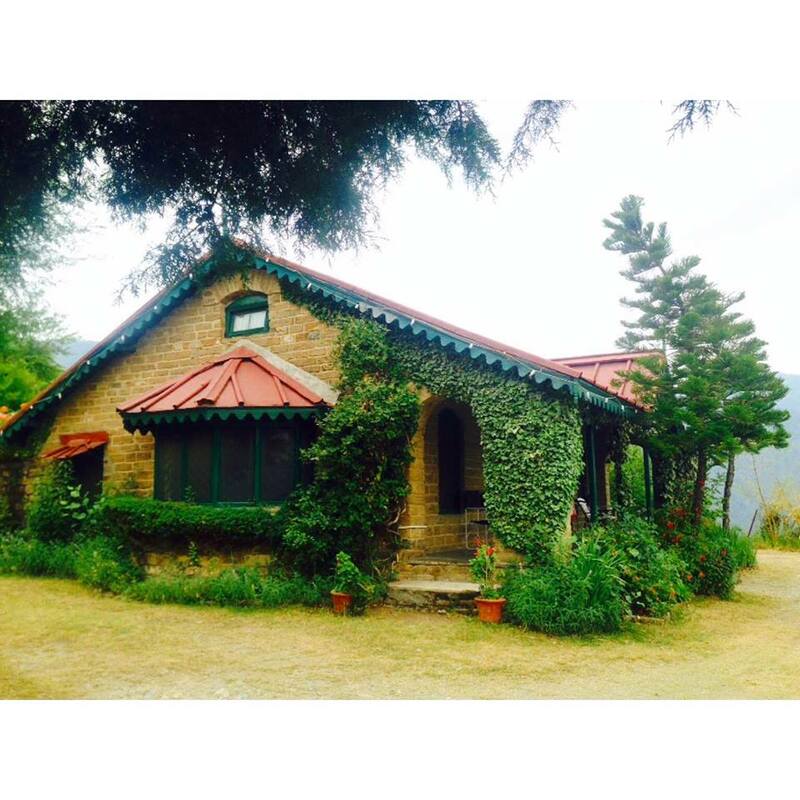 The hill station carries the legacy of some ancestral buildings, used as inspection bungalows and temporary stay palaces for officers, dating back to British colonial period. It is renowned for its orchards of apricot, plum, peaches and apples. Well Ramgarh is one of the all season kind of destination but you can avoid months of winters like Nov, Dec, and Jan.
– By Car: Delhi to Ramgarh is 292kms. It is a 6-8hours drive. – By Bus: Buses are easily available from Delhi-Haldwani. A taxi can be hired for the way ahead. – By Train: Kathgodam Railway station is the nearest railhead to Ramgarh, at a distance of 45kms. Taxis and buses are easily available from Kathgodam to Ramgarh. – By Air: Pantnagar airport is the nearest airport, which is located about 76kms from Ramgarh. Taxis are easily available at the airport. 1. Cedar Lodge: An unobstructed view of the snow-capped ranges of the Himalayas from this place can be seen. We were flattered by the delicious food and service. Cedar Lodge has total of 7 rooms so it is advisable to make prior bookings. 2. 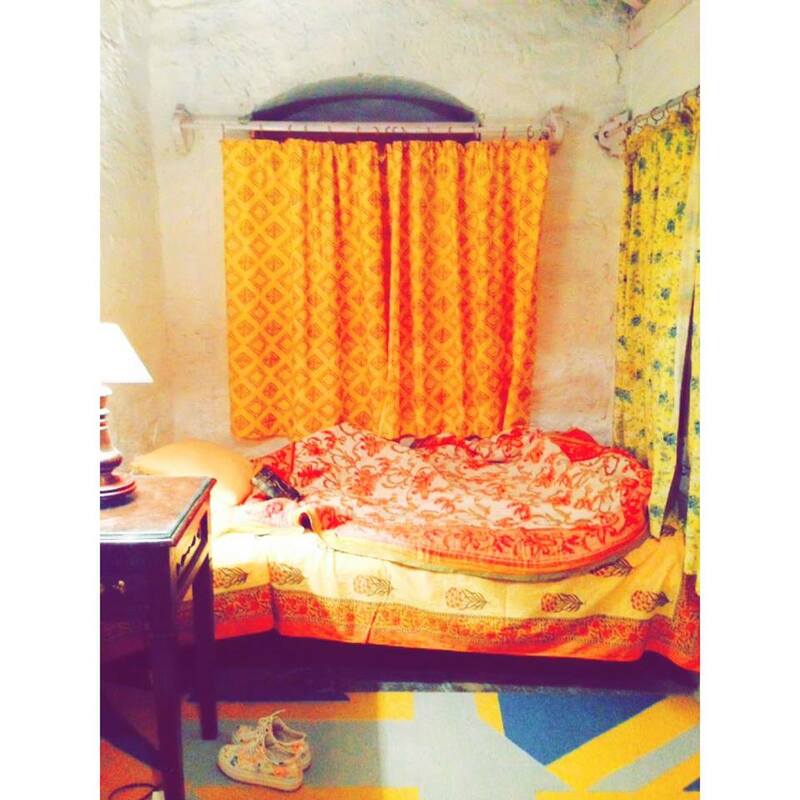 Ramgarh Bungalow: is a delightful property by Neemrana group of Hotels. 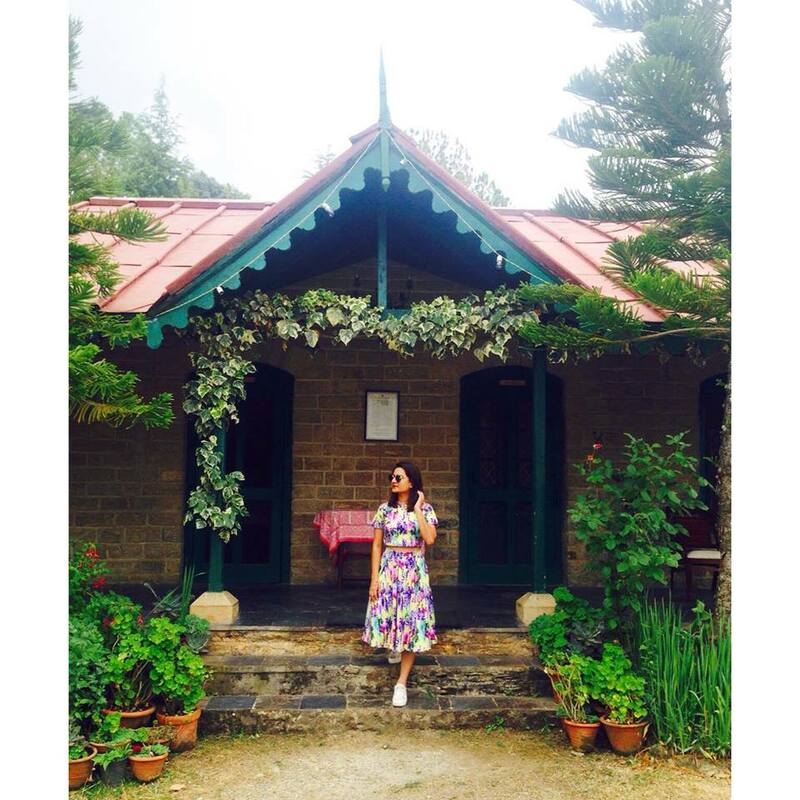 The property is divided into 6 parts: The Cliff House, Ashok Vatika, Writers Bungalow, Rose Cottage, Vista Villa and Old Bungalow. If you are planning to go for a family vacation, we personally recommend the Cliff House. 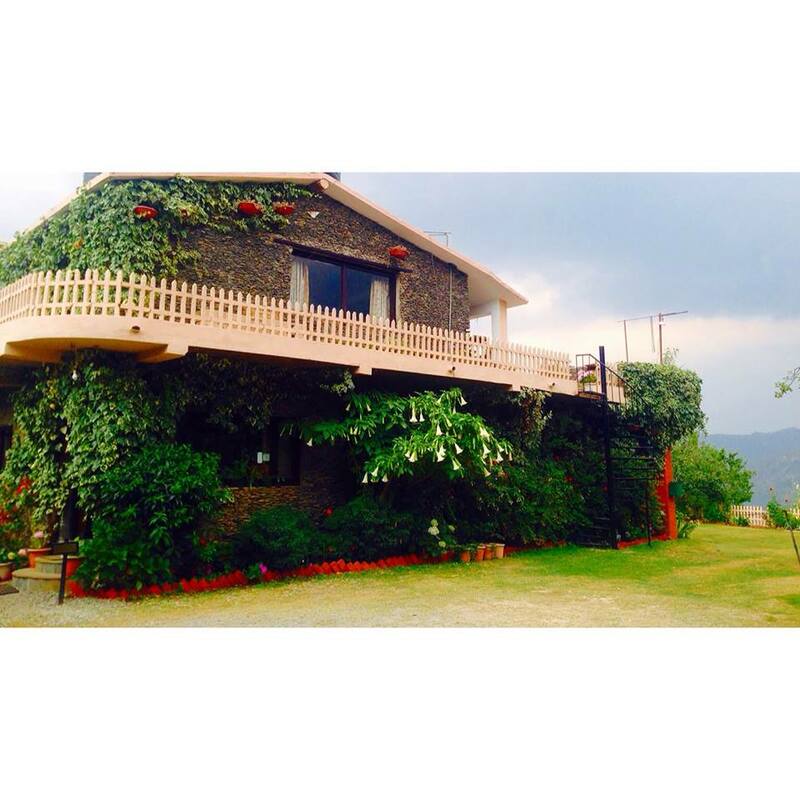 It has 2 rooms, living space and a balcony with the charming valley view. 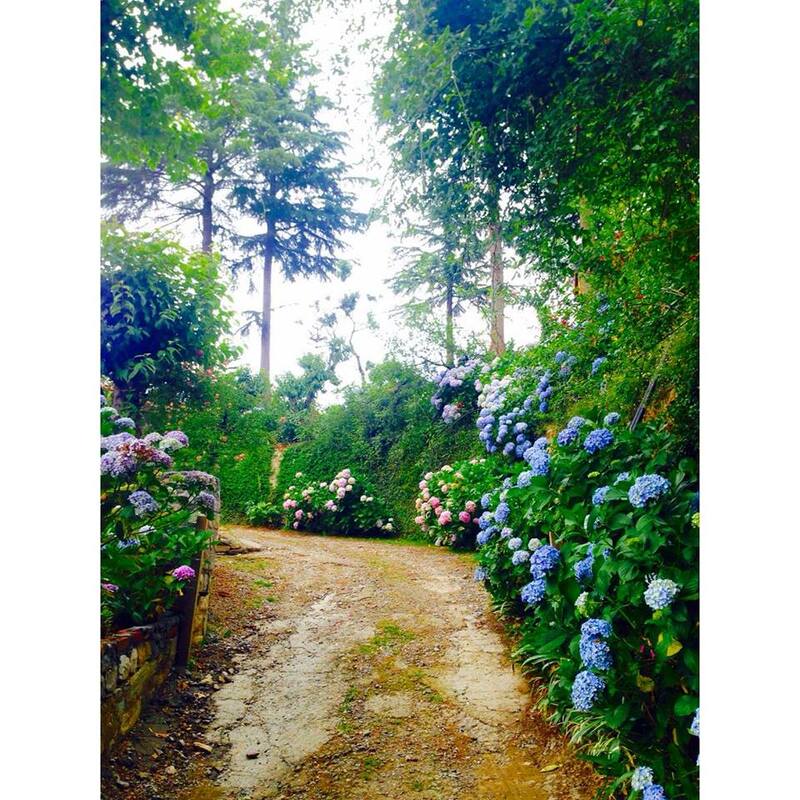 – Nathuakhan: is a clammed up point where you can enjoy nature walks, meditation and can relax in the beautiful gardens. – Mukteshwar: got its name from a 350year old temple Mukteshwer Dham whose presiding deity is Lord Shiva. Nanda Devi, Nanda Kot, Nandaghunti, Trishul and Panchachuli are the major peaks visible from Mukteshwar. – Bhimtal: has the beautiful view of the lake with some fun activities like parasailing and Waterball.